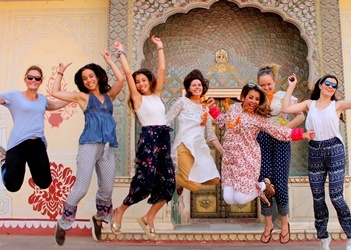 Volunteer in India from 1 - 24 weeks, projects including Childcare, Medical, Teaching English, Summer Programs and more. 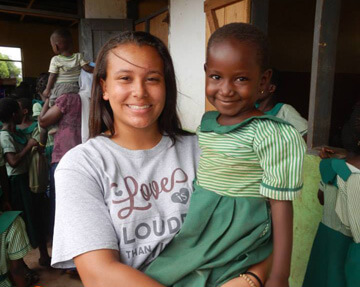 High school/ college/ university students can take part in these projects. 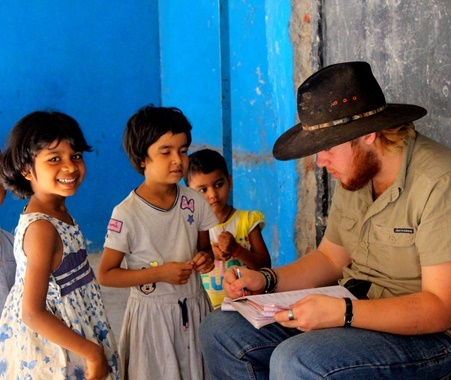 The minimum age to be a volunteer is 17 years. 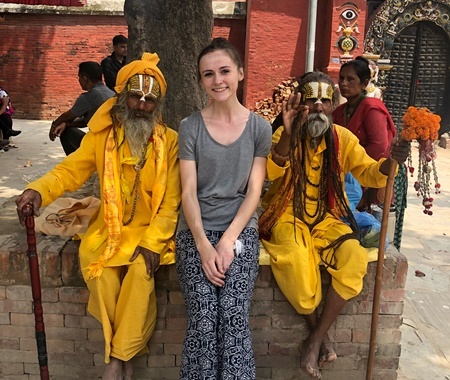 Volunteer in Nepal from 1-24 weeks join Childcare, Teaching English, Medical internships, Summer volunteer program, 2 weeks special volunteering and more. Be a part of 20 life changing opportunities in 3 different locations in Thailand - Bangkok, Surin and Chiang Mai. 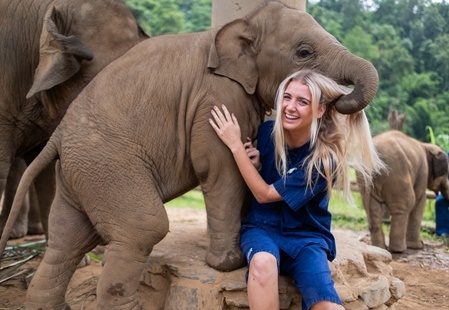 Teaching English, Working with Elephants, Childcare, Summer Program 2019, Healthcare and 2 weeks special programs. 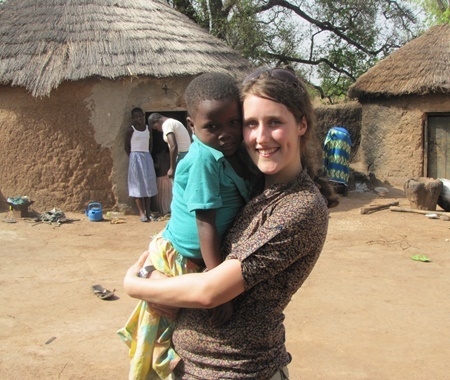 Why Volunteer Abroad With Volunteering Solutions? 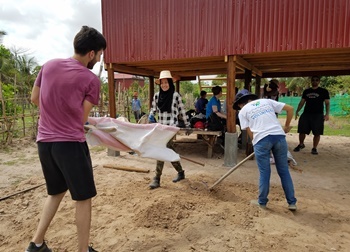 Over the last 11+ years, Volunteering Solutions has hosted participants from different parts of the world, who effectively contributed to the development of the projects and made a change in several lives. A team of efficient Program Advisors operates from the Volunteering Solutions’ HQ who are prompt in assisting the participants and provides all necessary information to enthusiasts. 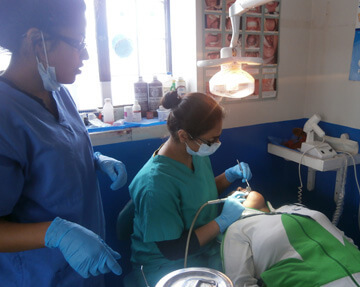 Our programs have been crafted with the utmost concern, focusing on the well being of the receiver and satisfaction of the giver. 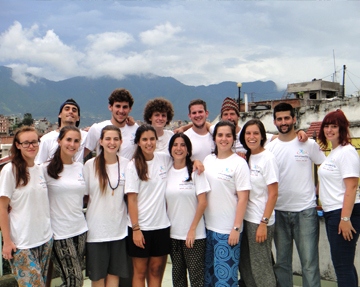 Opportunities - We provide volunteering and internships across 26 countries, having more than 100 programs in total. 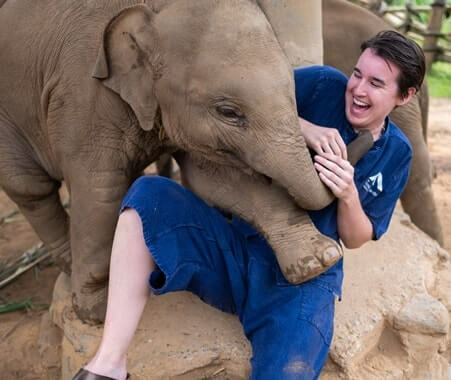 Some of the most popular are the Summer Volunteer Programs, Childcare, and Teaching Programs, Medical & Dental Internships as well as Conservation Programs. 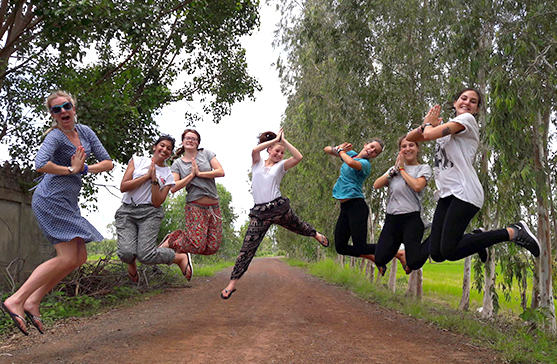 Experience - VolSol has been operating since 2007, hosting more than 14,000 volunteers and all our volunteers/ interns have returned back with immense happiness. Affordability - All the projects are extremely affordable and include airport pickup, accommodation, meals, local transport etc. A certain amount of the money also goes to the project fund. 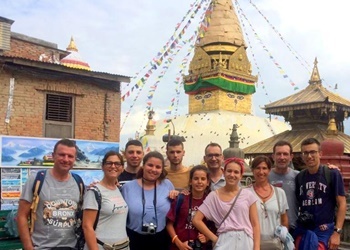 In-country Team - The safety of our volunteers is our top priority and we have in-country teams at all our destinations, providing 24/7 support to the volunteers.